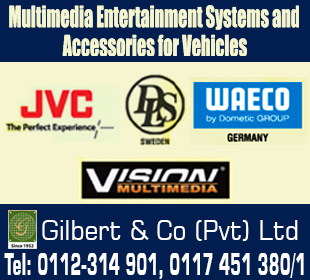 Most vehicles come with factory fitted audio systems. However, if you want to upgrade to a more sophisticated system, these vendors will give you some smart options. Check out the various features on offer and its compatibility before your final decision.